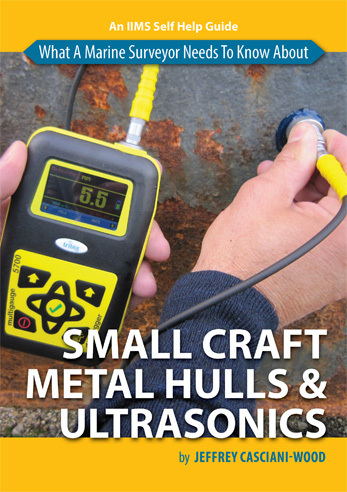 Nicholas (Nick) Parkyn has an extensive background in both the marine and information technology disciplines. 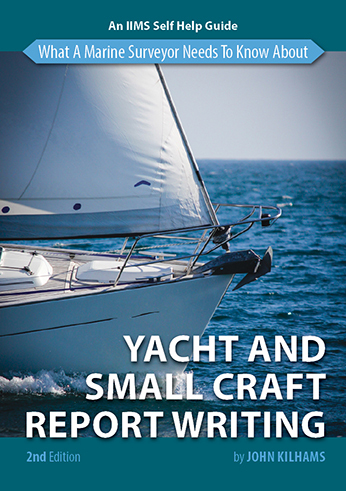 His work in the marine industry includes marine surveying, yacht and small craft design and marine software development. As an IT&T consultant he has held positions which include senior consultant positions with Hewlett Packard and the Centre for Information Technology Research at the university of Queensland. Based on his experience and background, he brings together experience from all the contributing disciplines to apply to this subject. 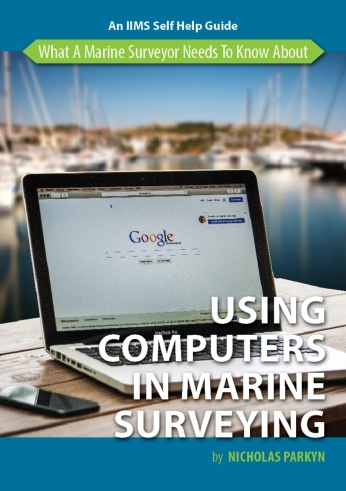 Computers play a vital role in all aspects of marine surveying in today’s world and this handy guide sets out to explain the use of computers and computer software available to enable the marine surveyor in the operation of his/her business. 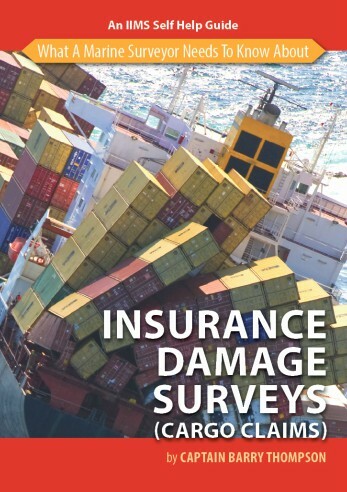 There are many software packages to choose from and making the right selection that fits with your requirements as a surveyor is of key importance. Get it right and your computer will become an invaluable friend. And as Nick himself says, “The potential use of computers in marine surveying is limited only by your imagination”. 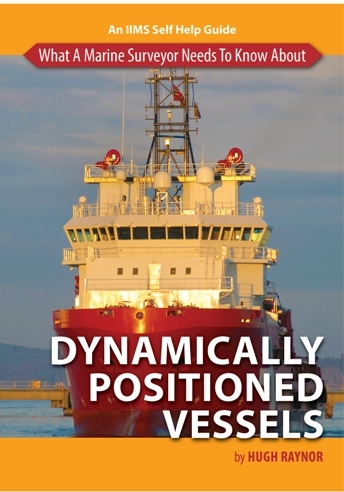 What a marine surveyor needs to know about using computers in marine surveying is an essential addition to the big ship or small craft surveyor’s library.